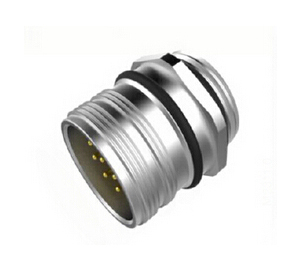 The M5 circular waterproof connector is used to connect sensors, brakes, actuators and automatic control systems.The connectors of M5 sensor and brake are divided into M5 injection molding straight insert male head connector, M5 injection molding straight insert female head connector, M5 PCB board end front mount female connector, M5 board welding straight thread male head, PCB board type M5 male head, M5 board end front mount/rear mount female head. 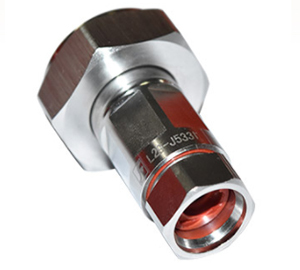 M8 connector is waterproof, oil resistant, cold resistant, stable performance, efficient and fast connection. 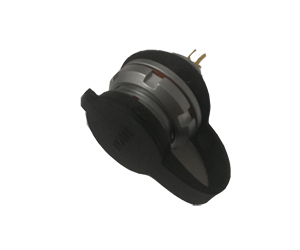 It is widely used in photoelectric switch, proximity switch, industrial automation robot sensor and various industrial 4.0 integrated wiring harness wiring systems.M8 connector, also known as sensor connector, is divided into cable and no cable, outlet 4-6 and 6-10 optional, cable length with cable 1 meter, 2 meters, 5 meters and 10 meters can be customized. 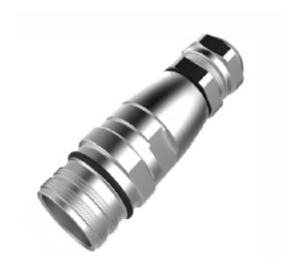 The M8 connector has needle and hole type, screw connection, enclosure protection grade IP67, the design side is easy to insert and pull out at the same time also divided straight head and elbow.M8 connectors have been widely used in outdoor light boxes, construction machinery wiring harness, steel production equipment wiring harness, power equipment within the machine wiring harness, mining machinery, ship machinery, automotive equipment, production automation equipment, temperature sensors, hydraulic machine tools, sensors, solenoid valves, instrumentation, pressure transmitter and so on. 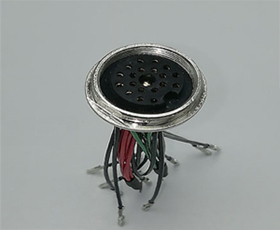 manufacturing, the number of cores are 4 cores, 5 cores and 8 cores.In accordance with international standards, the use of various fields, connection signal one of the main electronic components. 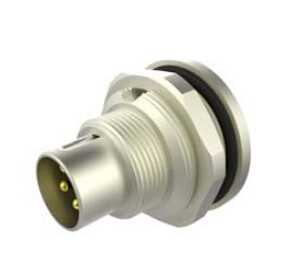 M12 circular waterproof sensor connector is a high standard connector in line with European Union standards.High signal integrity and excellent performance. 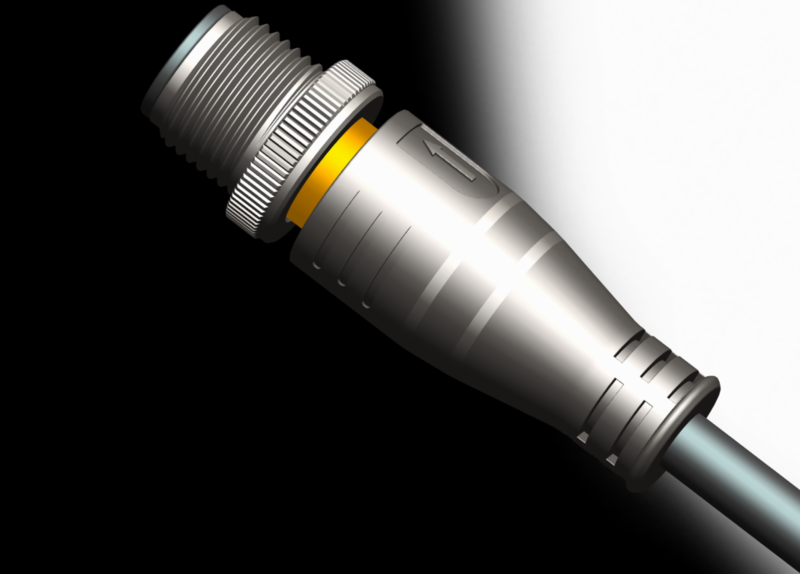 M12 connectors, combined with power and data lines, are designed to reduce occupancy and installation and cost for process automation and industrial applications, automation equipment, electronic equipment, electronic instrumentation, sensors, commercial transportation, and military/aviation applications. Using 4/5/8 contacts, all of them can carry the current of up to 4A per contact.Injection molding technology is used to ensure perfect IP67 seal rating and provide reliable stress relief capability. 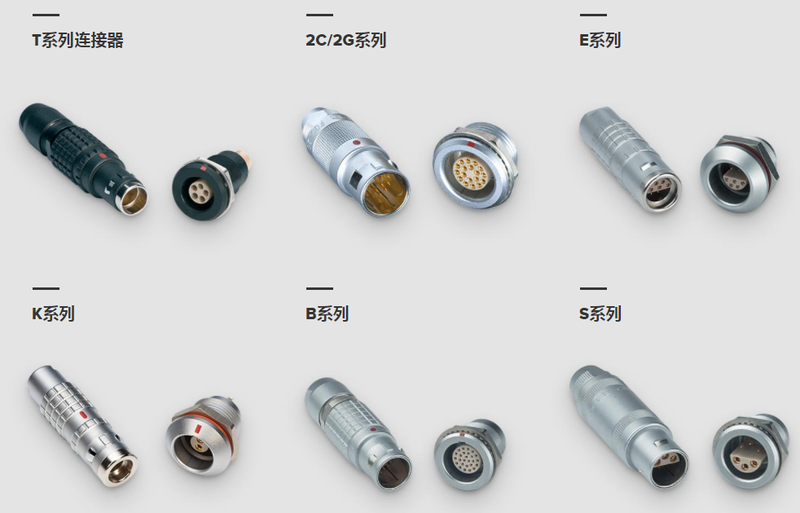 According to the shape points: circular electrical connectors (also points M12 connectors, M8 connectors), rectangular electrical connectors (heavy load connectors). 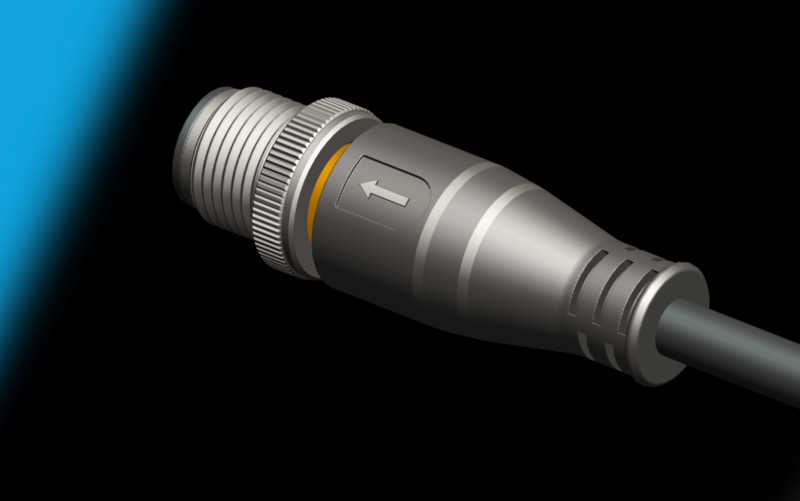 The M12 connector ACTS as a signal connection between various instruments and devices. 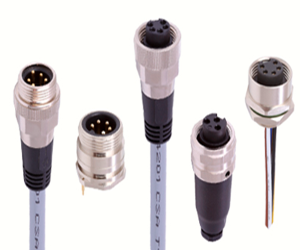 The M12 connector can be used for on-site connection and installation, and the cable length can be customized. 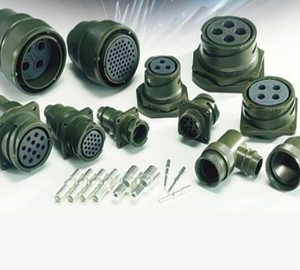 have stable and reliable connections to provide power and signal transmission, and need to work in a complex environment, so the need for waterproof, dustproof, corrosion resistance function, M12 connection line is in this growing demand under the circumstances of rapid development. M12 connecting line can be divided into welding line and locking terminal type according to the wiring mode;According to the assembly mode, it can be divided into assembly type, type and panel type. According to the anti-interpolation encoding, it can be divided into A encoding, B encoding, C encoding, D encoding, P encoding, S encoding, T encoding and X encoding. 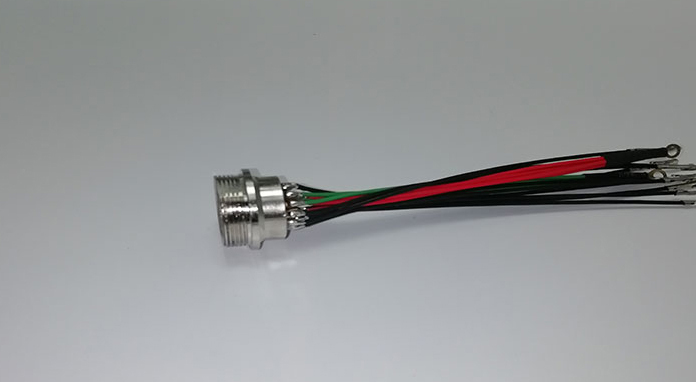 According to the shape, it can be divided into M12 180-degree straight connection line, M12 90-degree elbow connection line, M12 t-type connection line and M12 y-type connection line. There are also two types of shielding and non-shielding. There are 3Pin, 4Pin, 5Pin, 8pin, 12 pins or 3 cores, 4 cores, 5 cores, 8 cores and 12 cores according to the number of needles or cores. 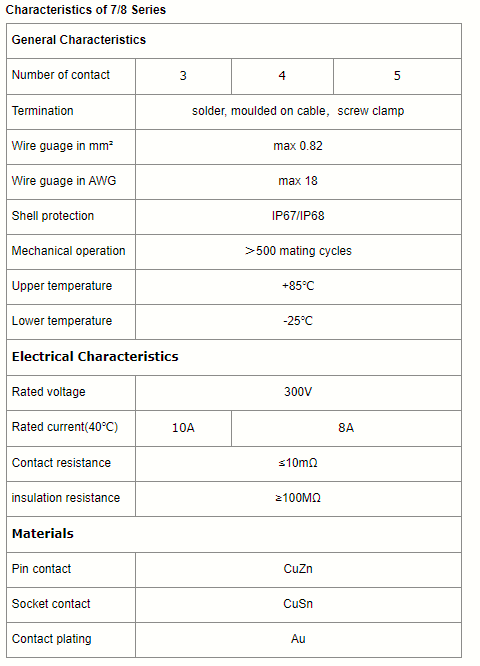 The skin material of the connecting wire is PUR, TPE, PVC, etc. 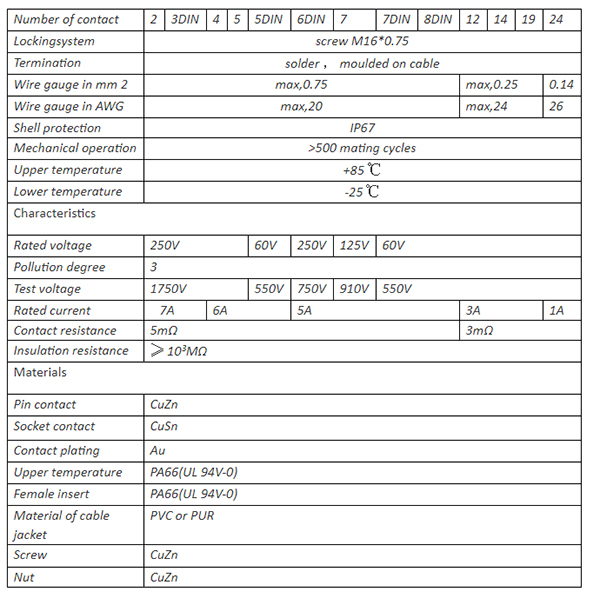 The M12 connecting wires of fulaike are all in conformity with RoHS, CE and UL certification, with excellent quality, affordable price and short delivery time. 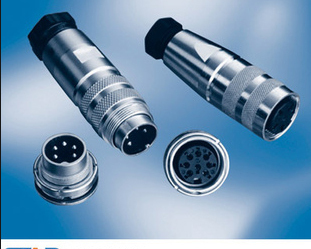 Push-pull self-locking connectors high precision connectors are widely used in medical devices, intelligent electronics and electrical connections between devices. · applicable to the most severe environmental applications such as etroleum, chemical industry, steel, electric power and automobile manufacturing. 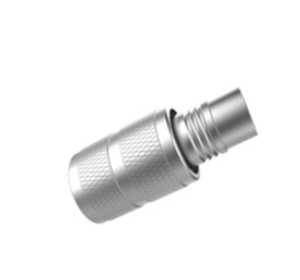 · it is applicable to petroleum, chemical industry, steel, electric power, automobile manufacturing and other zui applications. 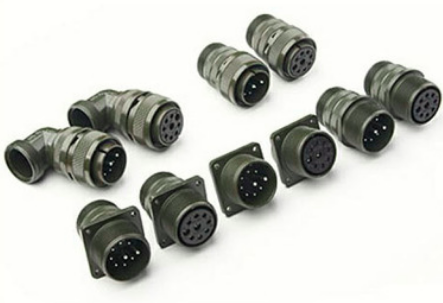 M16 circular connectors, manufactured in accordance with international standards, use various fields to connect one of the main electronic components of the signal. 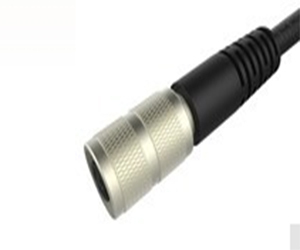 The M16 round connector is a high level connector that meets the European standard.High signal integrity and excellent performance. 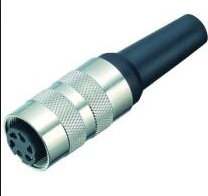 The M16 connector, which combines power cord and data cable, is characterized by reducing occupied area and reducing installation and cost for process automation and industrial applications, automation equipment, electronic equipment, electronic instrumentation, sensors, commercial transport, and military/aviation applications. 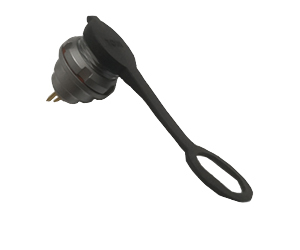 It can ensure that the resistance to contact PIN is not affected, and ensure the service life of the puller and the host. 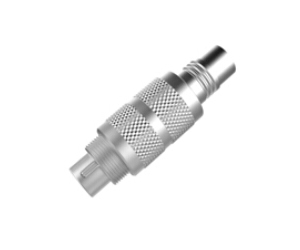 The VG95234 series is basically the same as the mil-dtl-5015 connector, but with an improved connection system.The G95234 series replaces the mating threads used in mil-dtl-5015 with a mandatory, quick bite, three-point reverse pin.VG95234 series of the shell size, joint layout, joint and performance characteristics and mil-dtl-5015 thread connectors are basically the same, but the two series of connectors can not be mutually inserted.The pins can be arranged in more than 180 ways, connected from 1 to 85 lines, and the pin current can be up to 150 amperes.The standard design of mil-dtl-5015 is adopted to allow mixed layout of current insertion needle and signal insertion needle, or only one type of insertion needle, namely current insertion needle or signal insertion needle.These connectors are completely sealed against moisture, condensation, vibration and flashover.When the two halves of the connector are inserted and closed, the rear sealing ring is fastened on the front interface to achieve complete sealing.